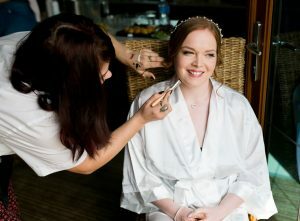 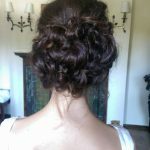 Rosie is an experienced and versatile hair and make-up artist with a natural flair for creativity. 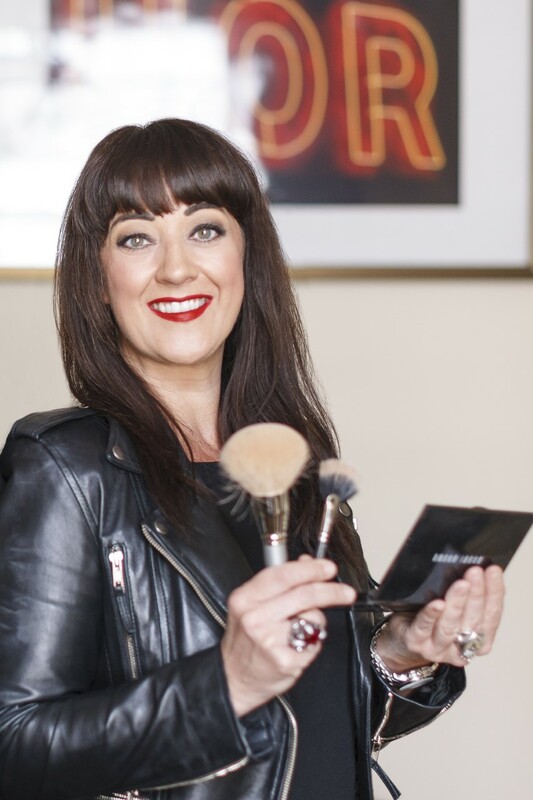 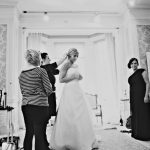 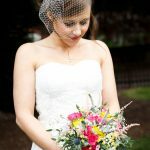 Professionally trained at Brushstroke in Shepperton Studios and experienced in bridal, TV, fashion, celebrity and beauty, Rosie ensures that she makes all of her bridal clients look and feel amazing on their special day. 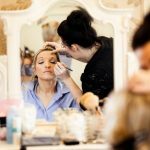 Being a bridal hair and make up artist is an incredibly special job and Rosie understands the importance of making everyone in the bridal party have an amazing experience. 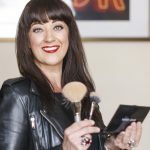 Rosie has worked on Celebrity Antiques Road Trip and her work has been published in Marie Claire, Irish Hairdresser, Hairdressers Journal International and Professional Photographer Magazine so you are guaranteed to be in safe hands. 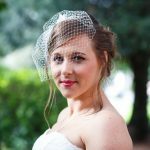 Based in Berkshire Rosie travels all over the UK for bridal work and loves to be a big part of your big day.